A Bangalore-based startup, Orxa Energies is developing India’s very first electric three-wheeled bike, Mantis. The bike will be sold online mostly by 2020. India is getting accustomed to the concept of electric vehicles. Many electric scooters and cars are gearing up for their launches this year onwards. However, an electric three-wheeled bike will be a new concept for our market. Orxa Energies is developing an all-new three-wheeled electric bike, Mantis for India. Also known as Trike, will be the first of its kind here. In global markets like the European and Japanese markets, Trikes are very popular. Once it launches, it will compete with the likes of Tork T6X, Ather 450 and Okinawa i-Praise. 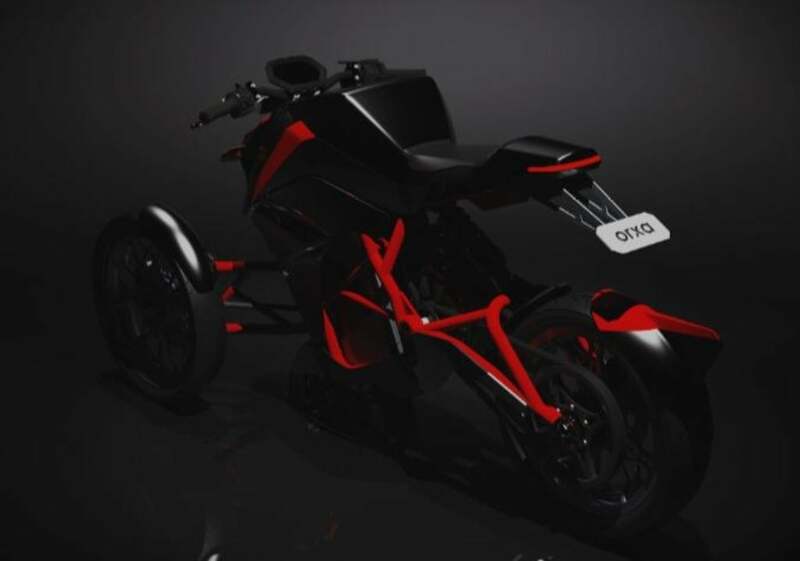 Tork T6X will be the first electric bike in India, expected to launch in 2019 itself.